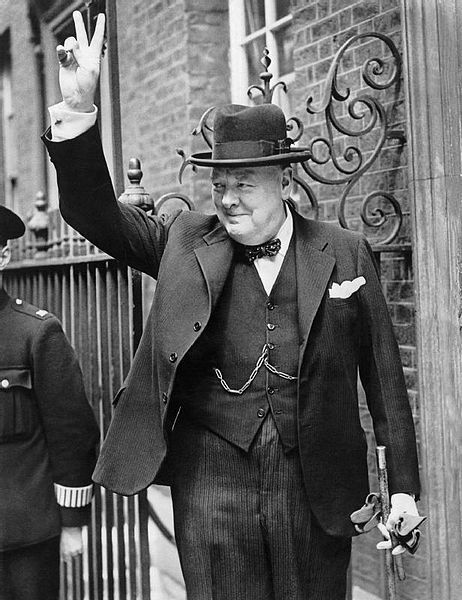 Sir Winston Leonard Spencer-Churchill (1874-1965) described himself as “an English-Speaking Union,” being the son of Lord Randolph Churchill and the American heiress Jennie Jerome. He was educated at Harrow and the Royal Military College at Sandhurst, and was sent to India with a cavalry commission in 1895. He won early fame as a war correspondent, covering the Cuban revolt against Spain (1895), and British campaigns in the Northwest Frontier of India (1897), the Sudan (1898) and South Africa during the Boer War (1899). 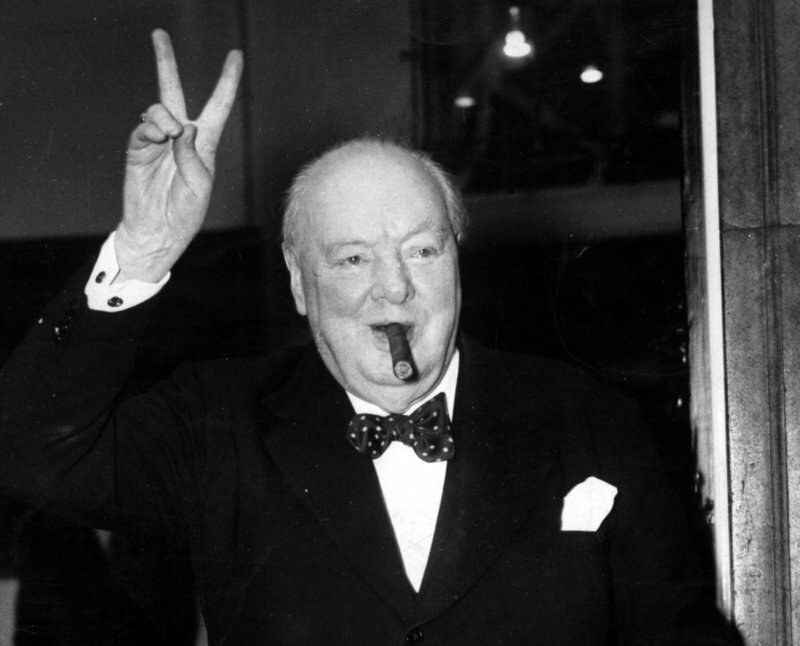 Churchill had authored five books by the age of 26. His daring escape from a Boer prison camp in 1899 made him a national hero and ushered him into the House of Commons, where his career spanned 60 years.